Anil R. Diwan, Ph.D., has been President and Chairman of the board of NanoViricides, Inc., since its founding in 2005. Dr. Diwan spearheaded the efforts for the company’s 2013 uplisting from the OTC Markets to NYSE American. Dr. Diwan has led several of the company’s financing efforts since 2010. 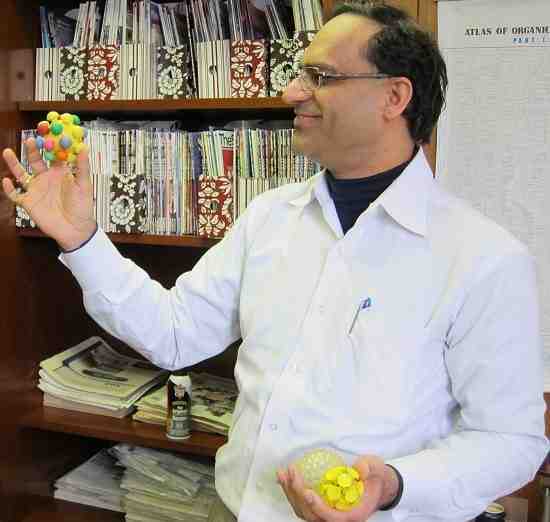 Dr. Diwan invented novel polymeric micelle-based nanomedicine technologies as early as 1991. Dr. Diwan is a prolific inventor and a serial entrepreneur. Dr. Diwan holds a Ph.D. from Rice University, Texas, a B.Tech. from Indian Institute of Technology, Mumbai — IIT-B — India, and has consistently held high scholastic ranks and honors. Dr. Anil R. Diwan was recognized as Researcher of the Year by Business New Haven, a Connecticut-area business journal, in 2014. 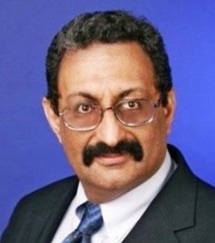 Irach B. Taraporewala is Chief Executive Officer of NanoViricides, Inc. Dr. Irach B. Taraporewala is a seasoned pharmaceutical executive with over 25 years’ experience in drug development and regulatory strategy. He is a hands-on CEO with strong scientific background combined with significant management, leadership, business development and financing experience. Dr. Taraporewala holds a Ph.D. degree in medicinal chemistry from the Philadelphia College of Pharmacy, University of the Sciences in Philadelphia — 1984. He holds a Master of Science degree in organic chemistry and a Bachelor of Science degree in chemistry and microbiology, both from the University of Bombay, India. In this exclusive 4,057 word interview with the Wall Street Transcript, these two award winning scientists discuss the upside for investors in their company. “We reached a $300 million market cap at one time because this is a platform technology. We moved away from influenza. People did not understand the HerpeCide herpes program and its multiple indications. The market sizes in the HerpeCide program are tremendous, and that was not understood by investors. Read the entire 4,057 word interview in the Wall Street Transcript to get the full details on the upside for investors.